Autoart 13142 Lamborghini Murcielago Roadster, Gold, metallic gold, lighted (C). Cast-resin bodies with etched-metal details and wire wheels. Ready to race. Hand-made in France. 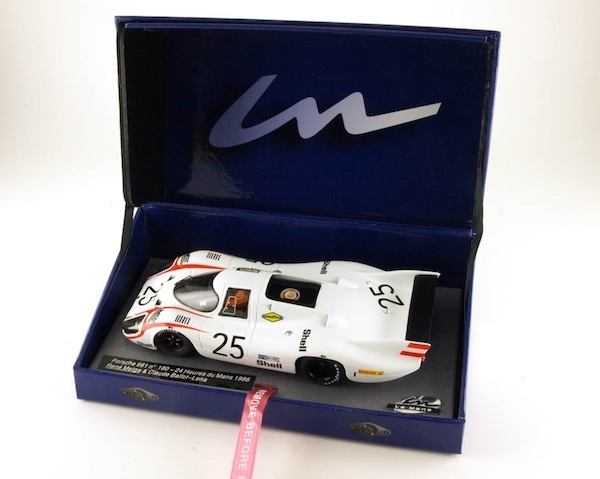 Le Mans Miniatures LMM-1320101/3M Porsche 917 LH no. 3, Le Mans 1970 second overall, driver Gerard Larrouse. The Popular Martini Livery Is On This New Le Mans (Group 5) Lancia (The Teammate To The Previous SW22 Sideways Number 67 Lancia) From Sideways And A Few Are On Their Way So Pre-Order Yours Now. 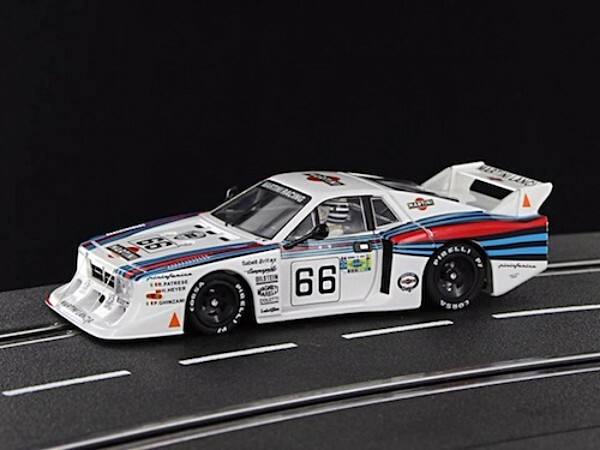 Racer SW54 Lancia Beta Montecarlo Gr.5 Martini Le Mans 24hrs 1981—PRE-ORDER NOW! Racer (Sideways) SW54 Lancia Beta Montecarlo Gr.5 Martini Le Mans 24hrs 1981 dnf, drivers Riccardo Patrese, Hans Heyer and Piecarlo Ghinzani. The Cast-Resin Hand-Painted ‘Red Bull’ Pit Personnel Is Also On Its Way From Sideways So You Can Pre-Order Her Now. SWFIG-011 Red Bull’ pit person with umbrella—PRE-ORDER NOW! SWFIG-011 Red Bull’ pit person with umbrella. Cast resin, hand-painted. 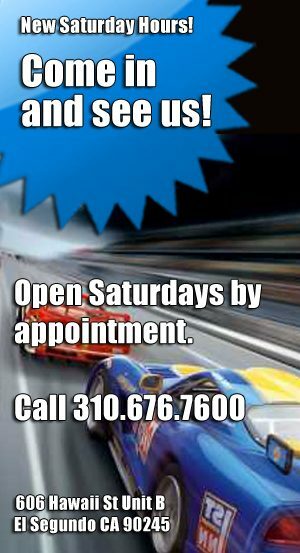 Two New Cars Are Coming From NSR. The C6R ‘Gulf’ Corvette Is Available With A Boxer-Style Anglewinder Motor, A “Baby King”-Size Anglewinder Motor Or With A ‘Shark” 25,000 Rpm Sidewinder Motor. The Porsche Is A Limited Edition For The “Revival”. It Is Time To Pre-Order Yours Now. 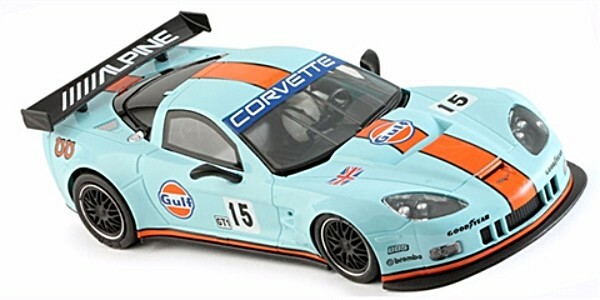 NSR NSR0044AW Corvette C6R Gulf Livery #15 Anglewinder King Motor–PRE-ORDER NOW! NSR NSR0044AW Corvette C6R Gulf Livery #15 Anglewinder King Motor NSR 1/32 Analog Corvette C6R Gulf Livery #15 – Adjustable front axle ride height – Drop Arm type Guide Flag with Screw to Allow Fixed Position – Setscrew Aluminum wheels all around – Anglewinder Balanced King Motor 21,400 RPM & 350 g-cm Torque – Clear Coat Finish over paint & Tampo printing for maximum durability & Gloss – Adjustable suspension motor pod. NSR NSR0044AWBK Corvette C6R Gulf Livery #15 Anglewinder Baby King motor–PRE-ORDER NOW! NSR Corvette C6R Gulf Livery #15 Anglewinder Baby King motor NSR 1/32 Analog Corvette C6R Gulf Livery #15 – Adjustable front axle ride height – Drop Arm type Guide Flag with Screw to Allow Fixed Position – Setscrew Aluminum wheels all around – Anglewinder Balanced BABY KING Motor 17,000 RPM 245 g-cm torque Magnetic Effect – Clear Coat Finish over paint & Tampo printing for maximum durability & Gloss – Adjustable suspension motor pod. 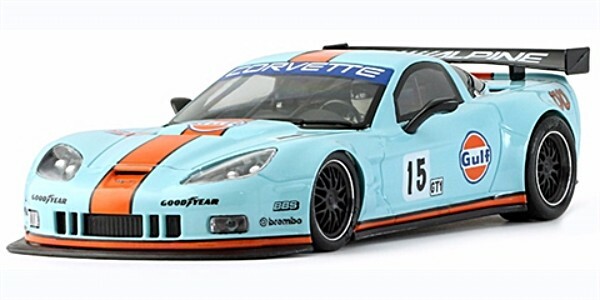 NSR NSR0044SW Corvette C6R Gulf Livery #15 Sidewinder Shark motor–PRE-ORDER NOW! NSR 1/32 Analog Corvette C6R Gulf Livery #15 – Adjustable front axle ride height – Drop Arm type Guide Flag with Screw to Allow Fixed Position – Setscrew Aluminum wheels all around – SIDEWINDER Balanced Shark Motor 25,000 RPM & 176 g-cm Torque – Clear Coat Finish over paint & Tampo printing for maximum durability & Gloss – Adjustable suspension motor pod. 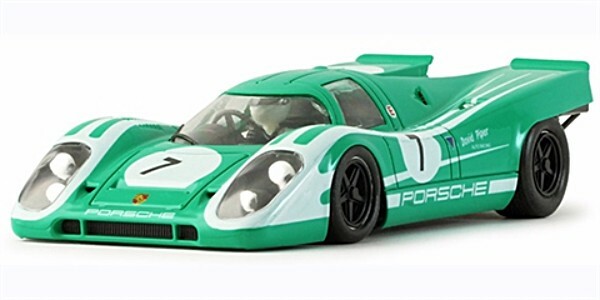 NSR NSR0047SW Porsche 917K #7 Revival Limited Edition–PRE-ORDER NOW! NSR NSR0047SW Porsche 917K #7 Revival Limited Edition (Verva Street Racing 2011) Sidewinder Shark Motor 20,000 RPM & 164g-cm torque – EVO Chassis with adjustable front axle ride height – Lightweight drilled aluminum setscrew wheels front & back – Ultra smooth and quiet all metal gearing – Heat treated axles with self lubricating bushings – Neodymium traction magnet – Clear coat finish over paint and Tampo printing for maximum durability and high gloss. 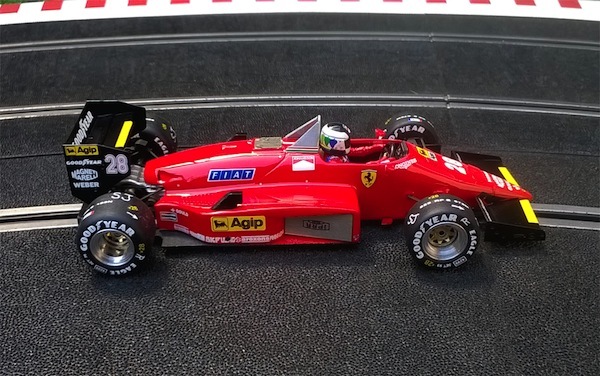 The First 1/32 Scale Replica Of The 1985 Ferrari Formula 1 Car Is Coming From Ostorero As A Cast-Resin Hand-Painted Model. Their Production Is Very Limited So Pre-Order Yours Now. Ostorero ODG197 Ferrari 156/85 no. 28 GP Canada 1985 RTR—PRE-ORDER NOW! 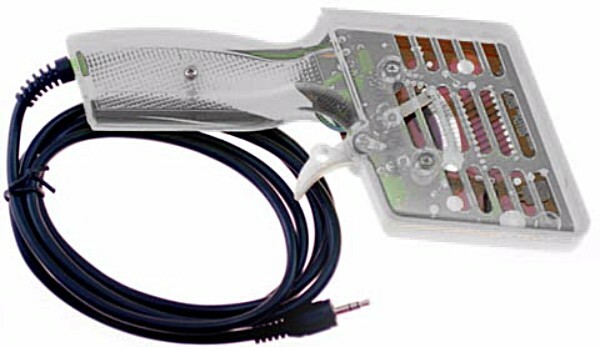 Hand-made cast-resin model with etched and cast detail parts. 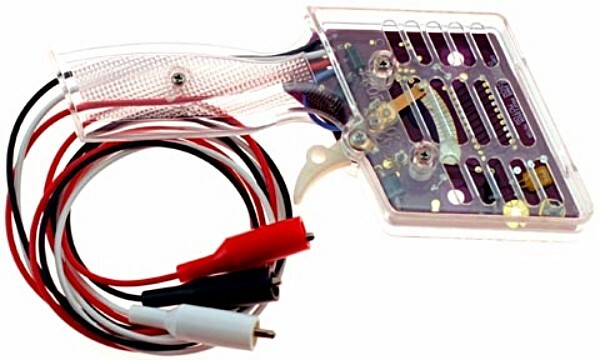 A New Bargain-Price Controller Is Coming From Professor Motor With A Choice Of Six Connectors (Alligator Clips, Old-Style Carrera Terminals, 3.5mm Stereo Plug, RJ Plug, No Clips/Boots Or With Banana Plugs) To Match Your Track. 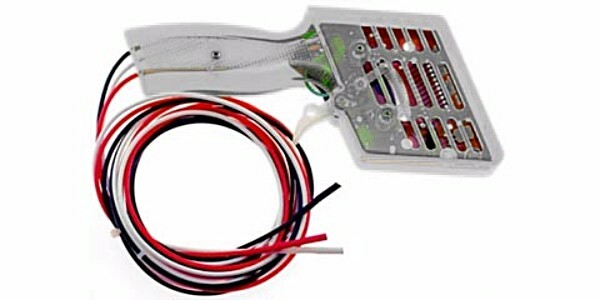 PMTR2134 35 Ohm Resistor Controller w/Alligator Clips–PRE-ORDER NOW! 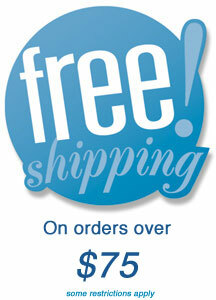 PMTR2135 35 Ohm Resistor Controller w/old-style Carrera Terminals–PRE-ORDER NOW! PMTR2136 35 Ohm Resistor Controller 3.5mm Stereo Plug–PRE-ORDER NOW! PMTR2137 35 Ohm Resistor Controller RJ Plug–PRE-ORDER NOW! PMTR2138 35 Ohm Resistor Controller w/NO Clips/Boots–PRE-ORDER NOW! PMTR2139 35 Ohm Resistor Controller w/Banana Plugs–PRE-ORDER NOW! 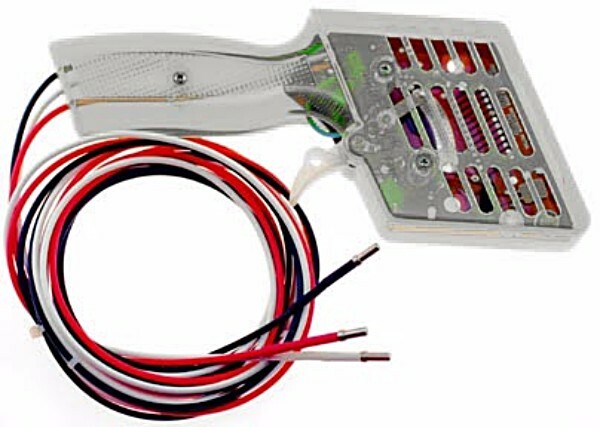 You Can Upgrade The Power Supply For Your Carrera Digital 132 And 124 Track With The PMTR1400 Power Supply Using This Newfused Connector Cable. 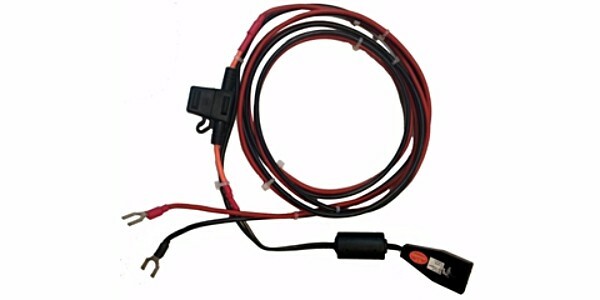 PMTR1400W Carrera Digital 132/124 wire harness for aftermarket transformer–PRE-ORDER NOW! Revo Slot Is A New Series From Italy. 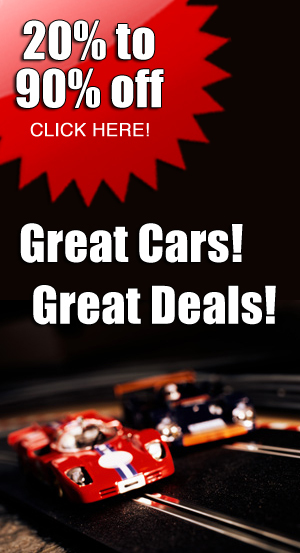 The First Model Is A Replica Of The Porsche 911GT2 With Six Paint Schemes. The Bodies Are Injection-Molded Plastic And The Chassis Is All-New Stamped Aluminum With A Separate Motor Pod, Set Screw-Mount Front And Rear Wheels And A Dozen Screws. Be The First To Race It On Your Track By Pre-Ordering Now. Revo Slot RS0001 Porsche 911 GT2 STP # 74 Team Champion 24 Hours of Daytona 1997—PRE-ORDER NOW! 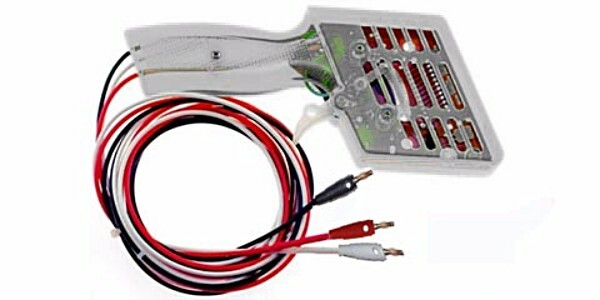 1/32 scale Porsche 911 GT2 with an aluminum chassis with a motor pod and 21,000 rpm angle winder motor. Set-screw mount aluminum front and rear wheels. 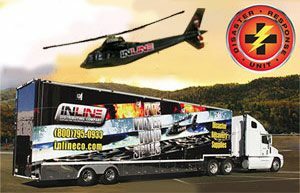 A new driving experience can be set up with or without magnet. Revo Slot RS0002 Team Roock Racing 24 Hours of LeMans 1996 “Wilkinson Sword”—PRE-ORDER NOW! 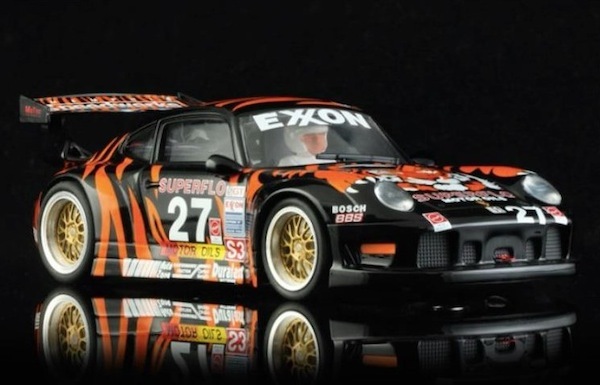 Revo Slot RS0004 Porsche 911 GT2 Tiger Superflo #24 Tim Vargo Sebring 1998—PRE-ORDER NOW! Revo Slot RS0005 Porsche 911 GT2 TSW # 64 Team Roock Racing LeMans 1998—PRE-ORDER NOW! 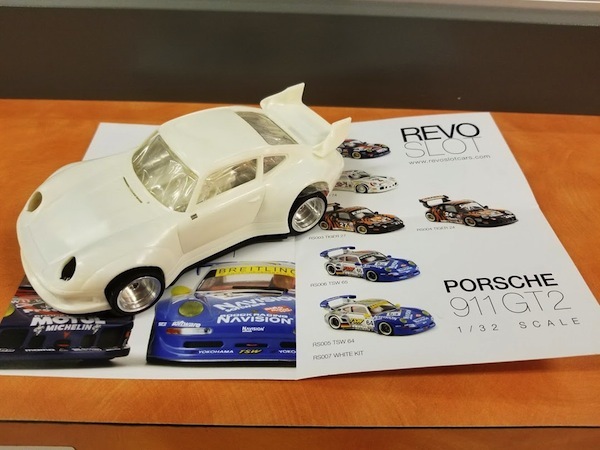 Revo Slot RS0007 Porsche 911 GT2 white kit—PRE-ORDER NOW! The 1/32 Scale Replicas Of One Of The Porsche 924s That Raced At Le Mans In 1980 And A JPS Vintage Racer Collector Version Are On Their Way From Falcon Slot So It Is Time To Pre-Order Yours. Falcon Slot 09004 Porsche 924 Le Mans 1980 sixth overall—PRE-ORDER NOW! 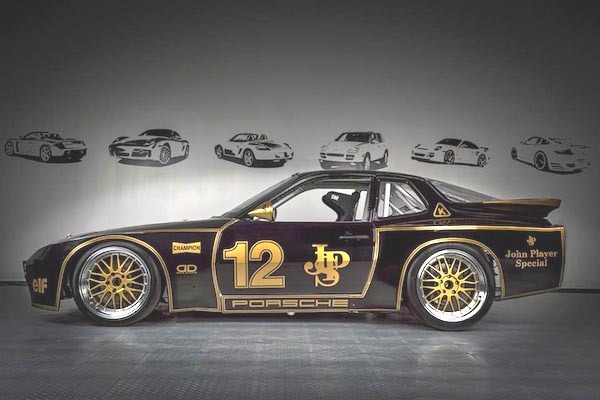 Porsche 924 Carrera GT Turbo Le Mans 1980 sixth overal, drivers Manfred Schurti/Jurgen Barth/Eberhard Braun. Falcon Slot is a new company created in 2017 by the founder of Fly. The new cars look very much like the original Fly cars with one-piece sidewinder chassis but with an adjustable front axle. Falcon Slot 09FA2 Porsche 924 Carrera GT Turbo J.P.S ‘Flying Again’ Limited Edition–PRE-ORDER NOW!